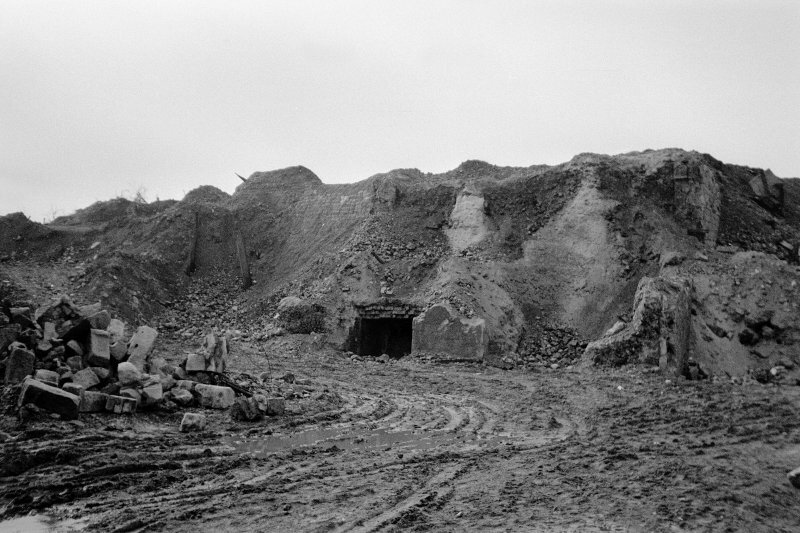 General view, Brock Burn, Paisley, Renfrewshire, Scotland, 1937. 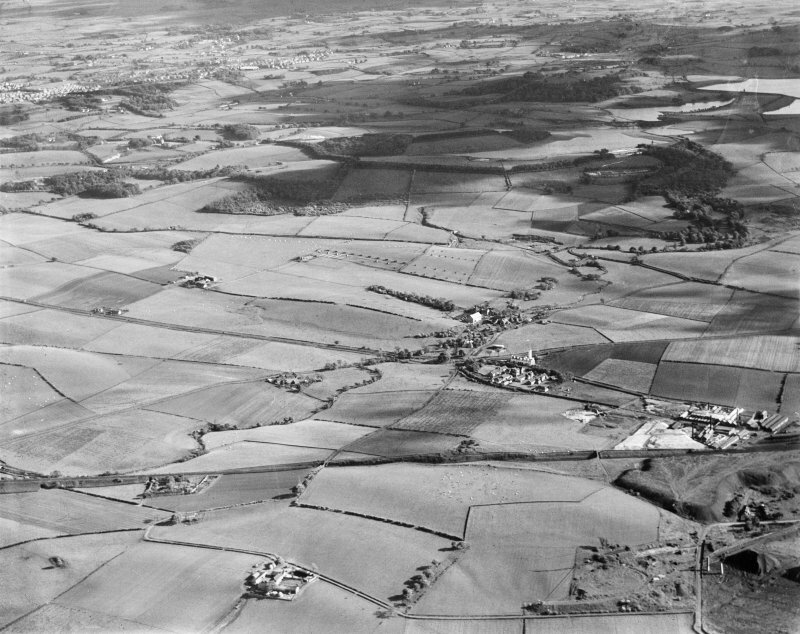 Oblique aerial photograph, taken facing south-west. General view, Brock Burn, Paisley, Renfrewshire, Scotland, 1937. 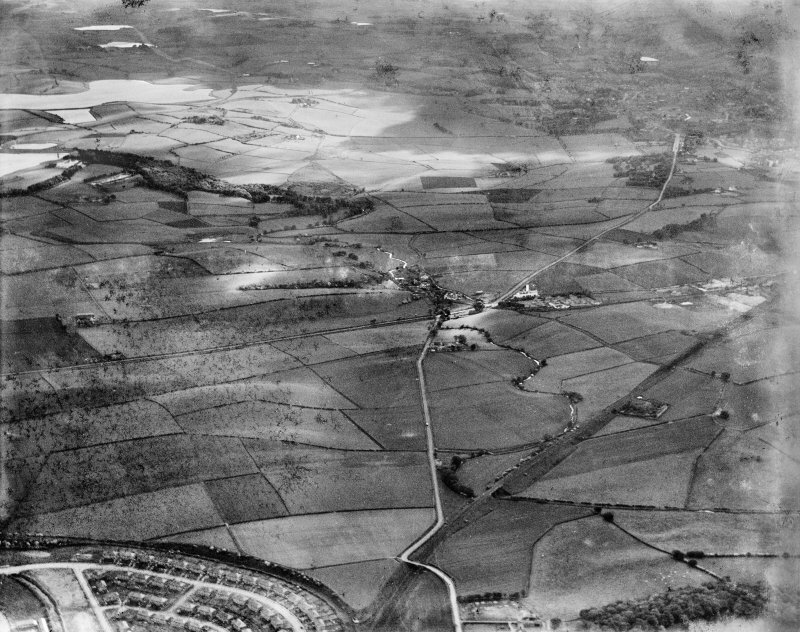 Oblique aerial photograph, taken facing south.